We have over 20 years experience placing dental implants. When they are restored, they look, feel and function like natural teeth. 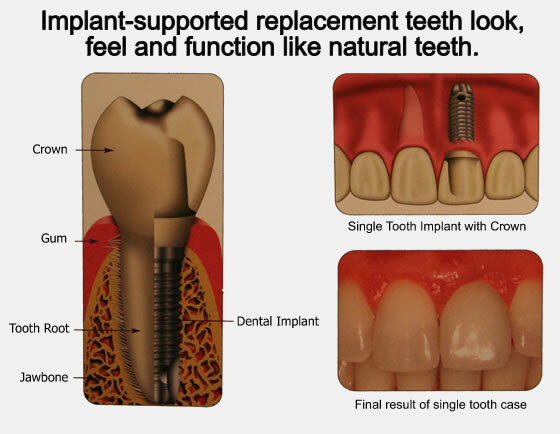 Implants allow tooth replacement that is as close to the natural dentition as possible. In severe cases bone grafting can be used to replace lost support. 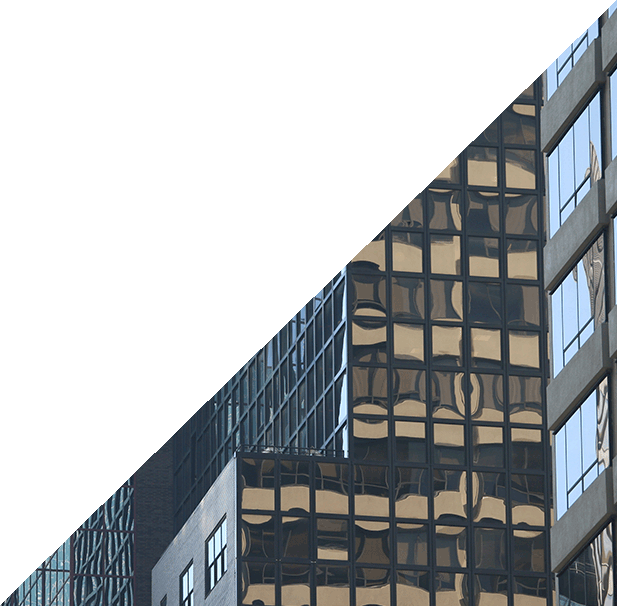 We employ all techniques for bone augmentation that may be required to place implants. These techniques can include movement of the sinus membrane to make room for implant placement.